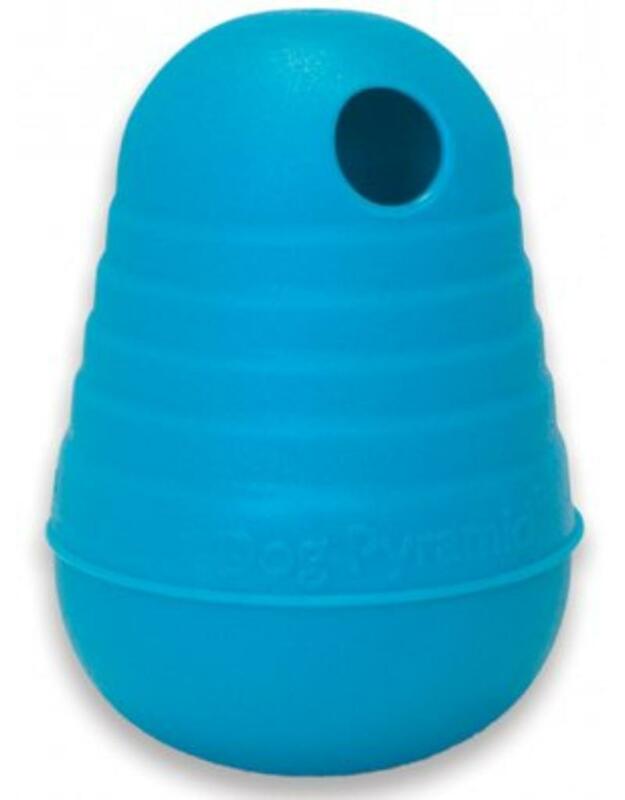 This fun and interactive treat dispenser toy is the perfect toy to keep your furry friend stimulated and engaged! This toy works by challenging your pup to get creative and figure out how to get to those tasty yummy smelling treats inside! 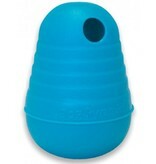 Simply fill with your pups favorite treat or kibble and let the fun begin! Nina Ottosson Dog Puzzle Games focus on challenging your dog’s brain. Supervise when playing, and don´t let the dog chew on the toy. 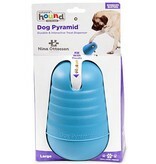 Teach your dog how to use the puzzle, play and have fun together. 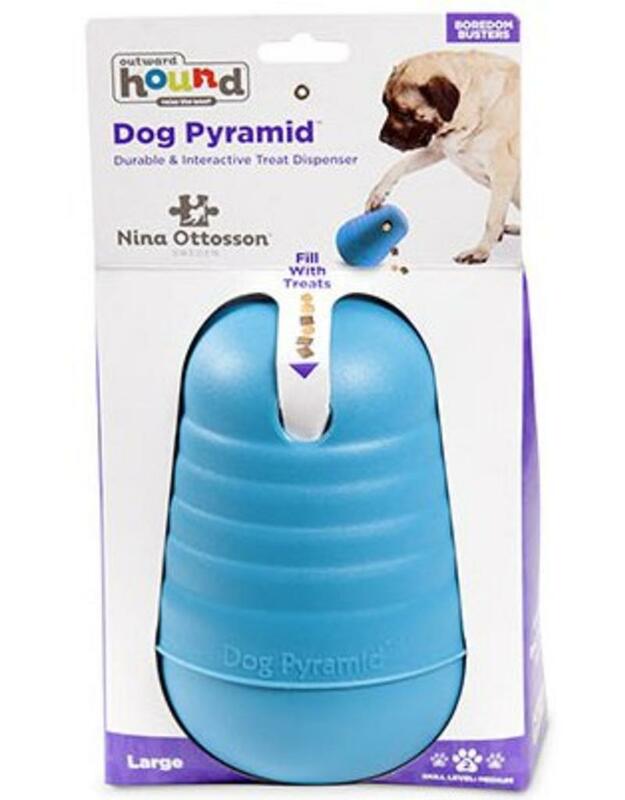 Keep your dog’s Nina Ottosson toys and games clean by using warm running water and mild soap. Rinse thoroughly.